Canada Revenue Agency (CRA) recognizes the need for tax relief for people with a variety of disabilities related to mobility, hearing, vision, mental function and development. The DTC, a non-refundable tax credit reduces the amount of tax you pay. If you do not pay tax we are able to transfer the credit to an eligible family member. 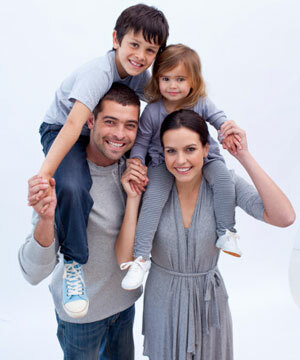 If your minor child qualifies for the DTC we are able to transfer the credit to you or your spouse/common-law partner. The potential tax refund for 2013 could be in excess of $2,400. There is also a supplement to the Child Tax Benefit (baby bonus) which can also pay an additional $214 per month. Applying the DTC, supplements and extra baby bonus retroactively can amount to significant refunds in excess of $40,000. If you are on social assistance or have low taxable income you can still benefit from the DTC. The credit can be transferred to a family member who could then take advantage of the tax refunds. You would also be eligible to open a Registered Disability Savings Plan (RDSP). The RDSP attracts government bonds and matching grants and grows tax free while you accumulate savings.